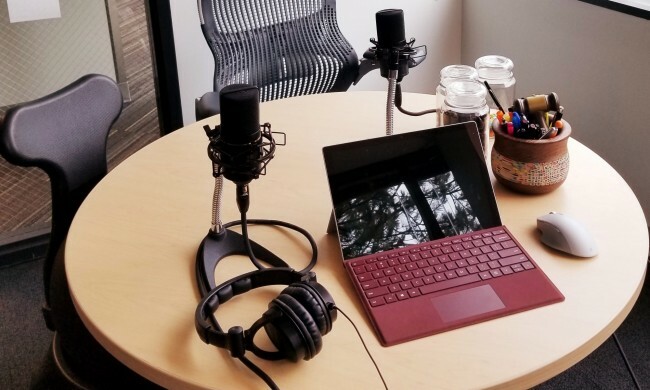 Listen to LegalBusinessWorld | SoundCloud is an audio platform that lets you listen to what you love and share the sounds you create. 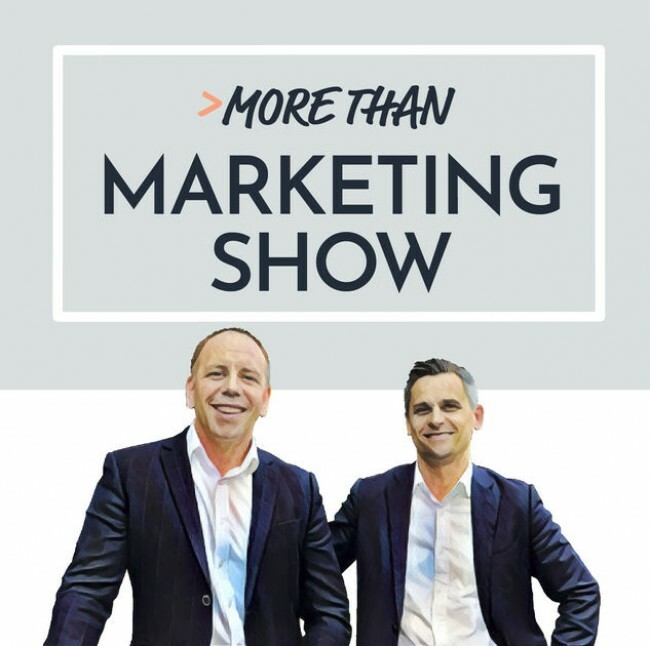 A podcast series by Industry Analyst Ari Kaplan (US). 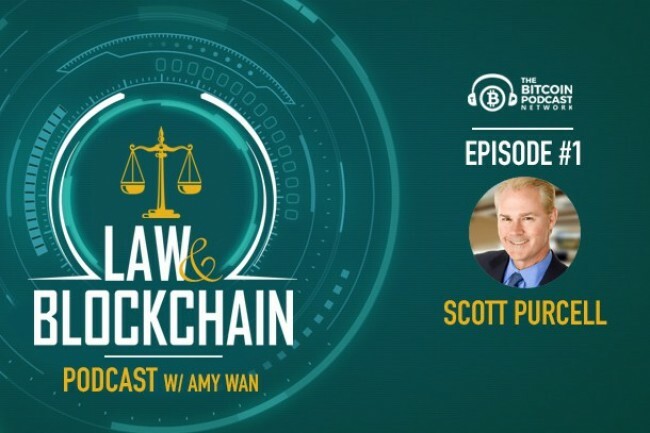 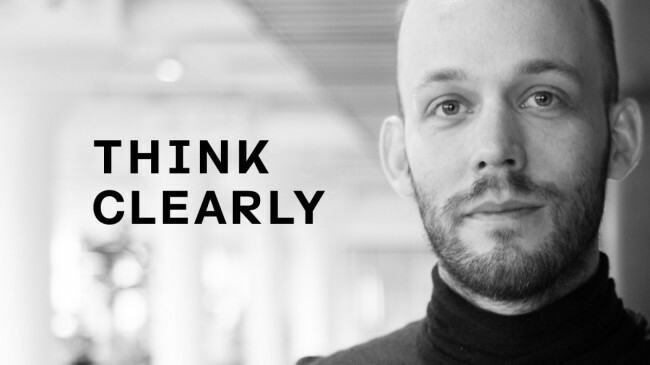 His podcasts are designed to offer ideas, guidance, and perspectives on how to effectively navigate a perpetually shifting professional landscape, with a unique focus on the legal industry and the technology that is driving its evolution. 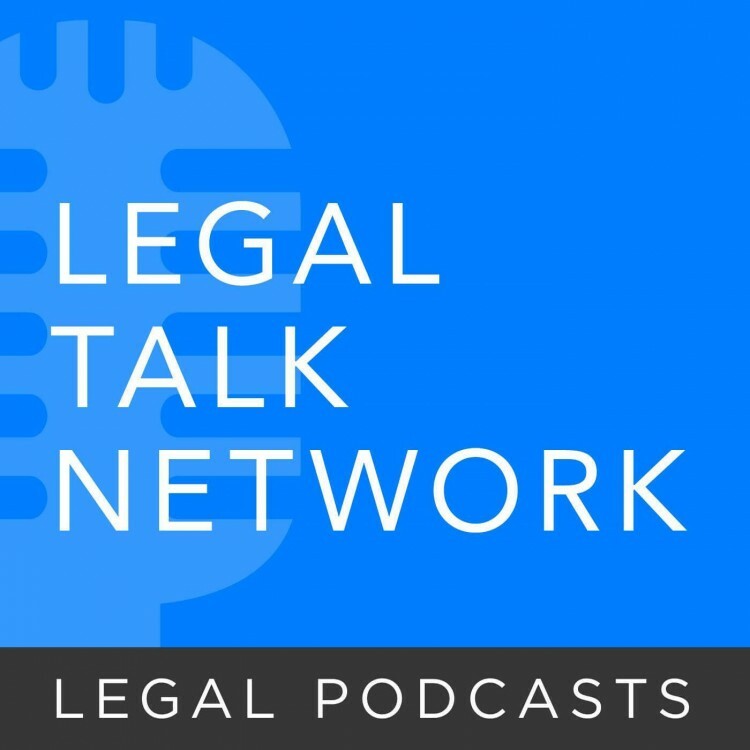 The premier online legal media network. 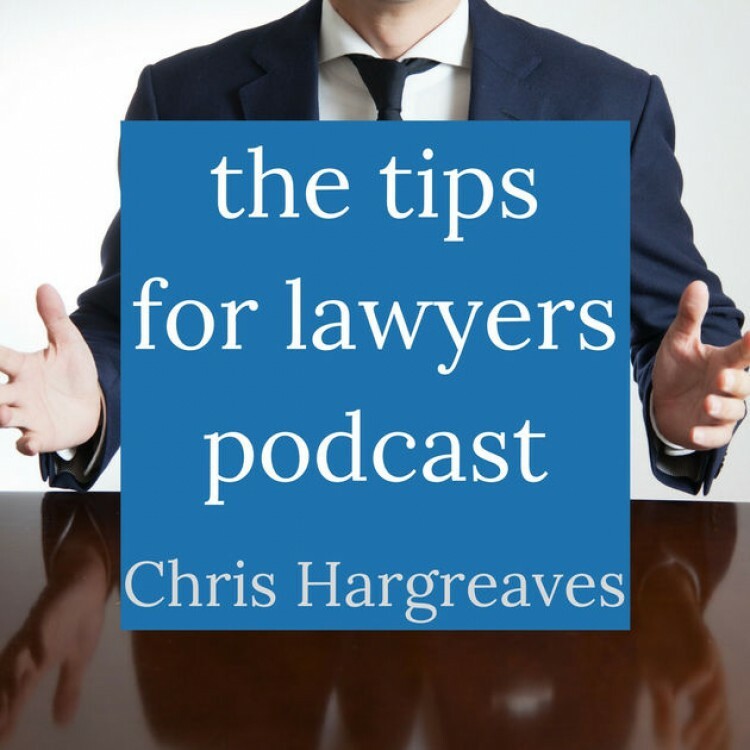 Download past episodes or subscribe to future episodes of Tips for Lawyers Podcast by Chris Hargreaves: Lawyer (attorney), Blogger, Partial Nerd for free. 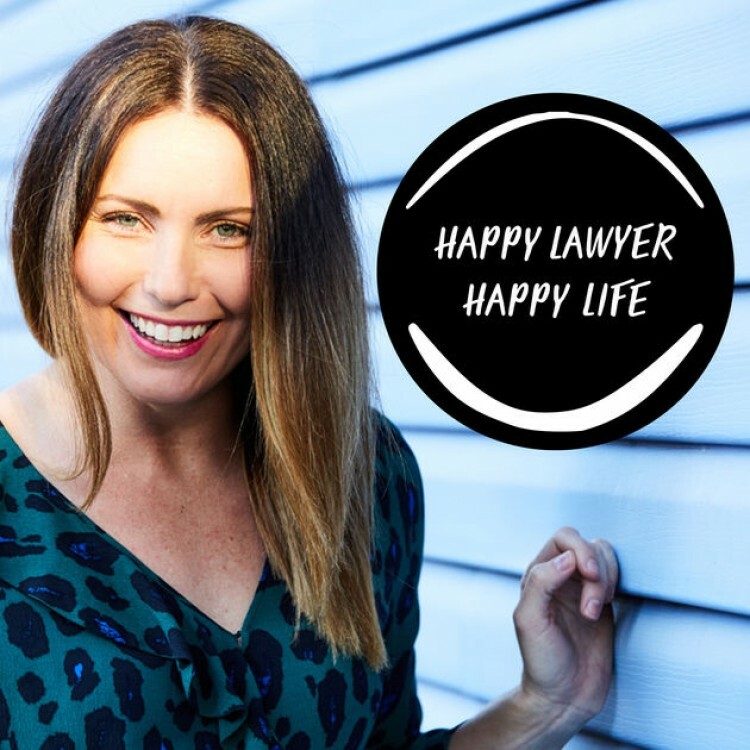 Download past episodes or subscribe to future episodes of The Happy Lawyer Happy Life Podcast by Clarissa J Rayward for free. 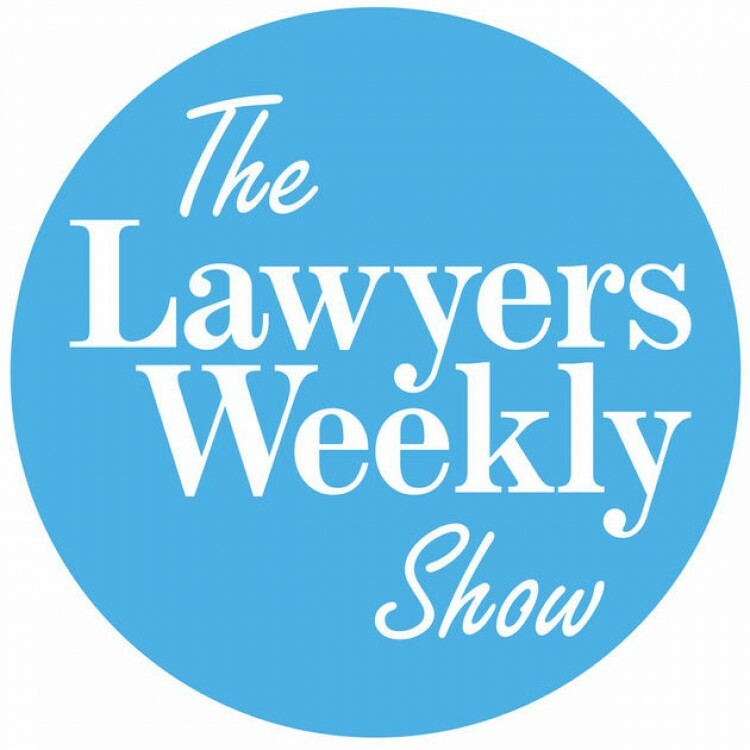 Download past episodes or subscribe to future episodes of The Lawyers Weekly Show by Lawyers Weekly for free. 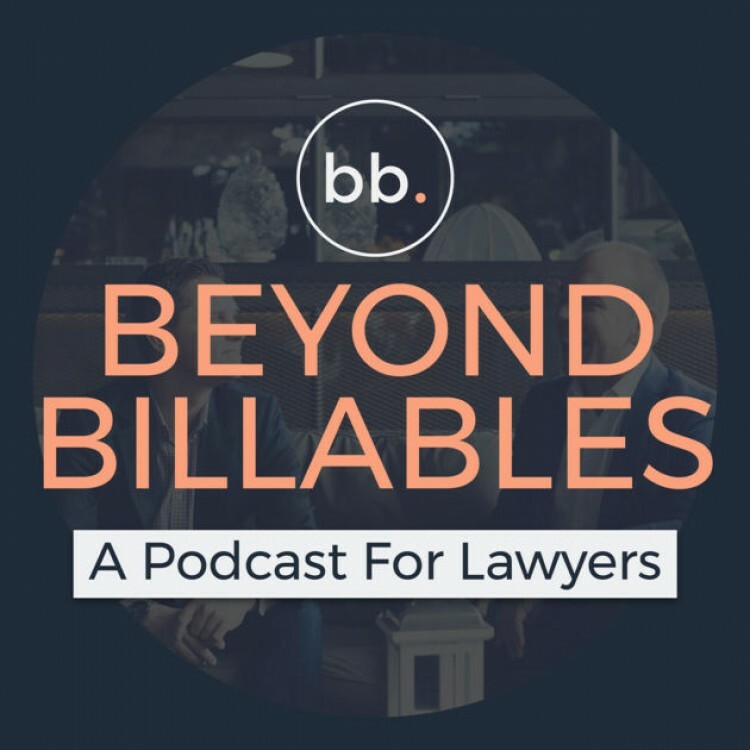 Download past episodes or subscribe to future episodes of Beyond Billables by Beyond Billables for free. 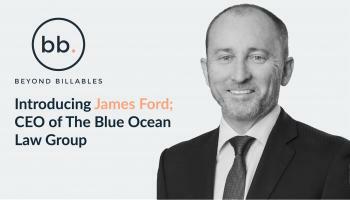 Explains the security token hype and how blockchain will make capital markets and the securities industry more efficient. 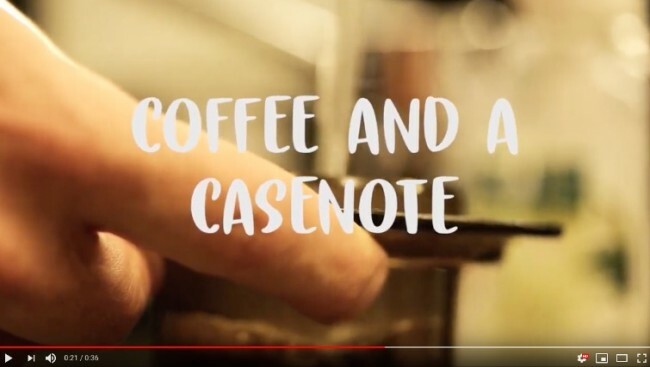 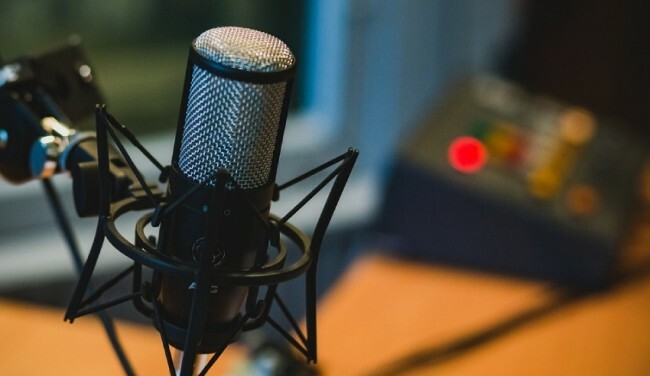 The rise of the internet has hailed in a new dawn for aural story-telling. 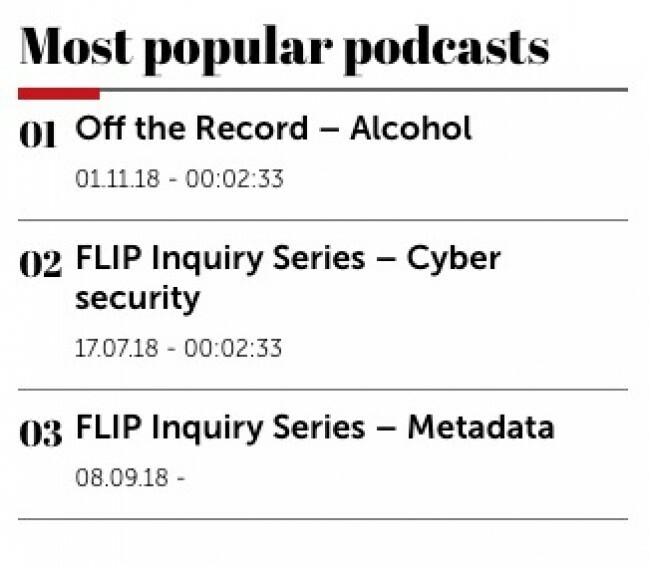 Here’s our top pick of podcasts legal eagles should be listening out for. 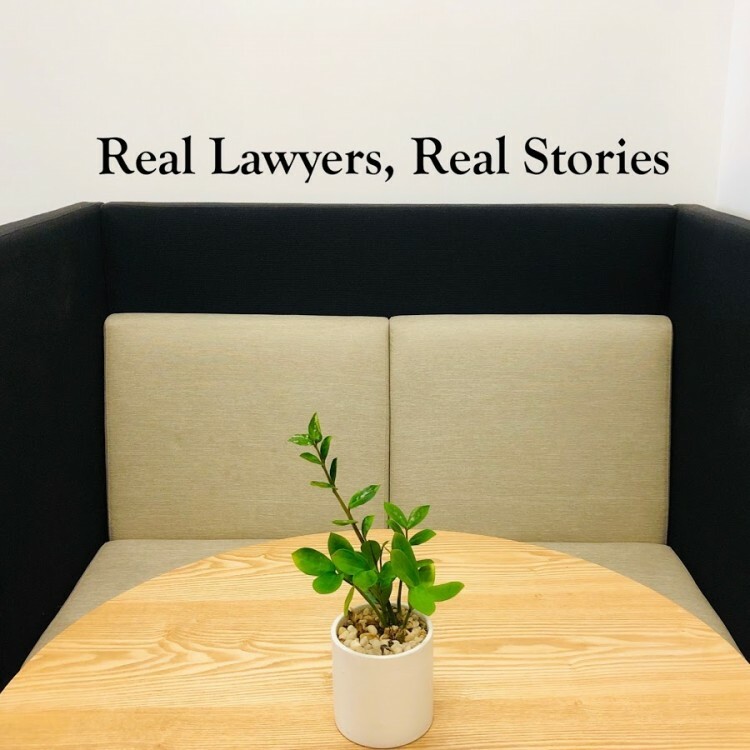 Business of Law Podcast - Conversations about corporate legal operations and the partnership with outside counsel. 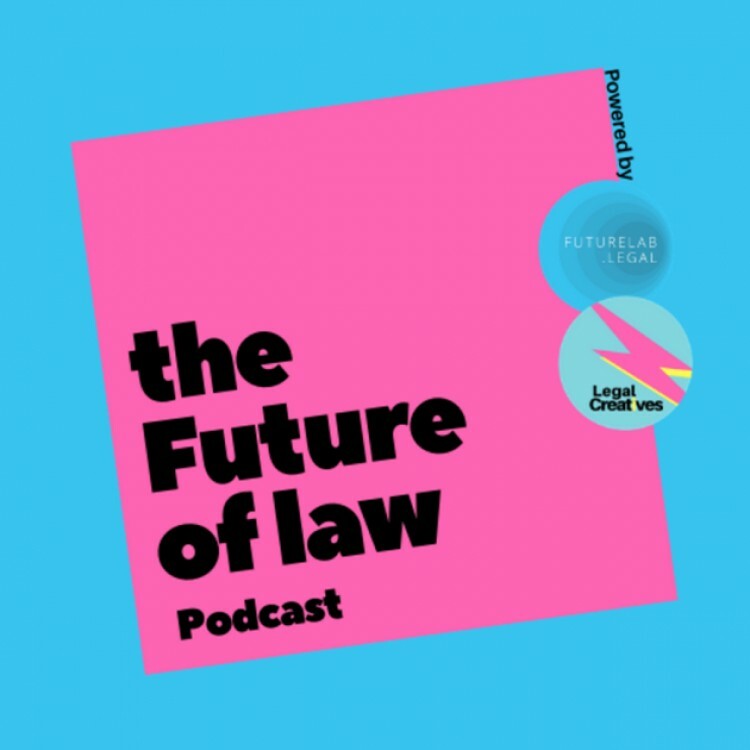 A collection of podcasts presented by Lawcover representatives on the risks in your practice as highlighted by recent cases.